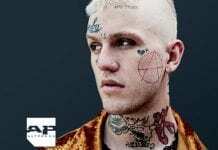 The rapper has the label’s permission. The drama surrounding Lil Uzi Vert’s (possibly dead) music career just never seems to end, and now his label has finally commented on the situation. Lil Uzi Vert fans were lost when the XO tour Llif3 rapper announced he quit music and deleted everything. Some believe this is nothing more than a publicity stunt to promote his forthcoming album. Others believe he really is scrapping the entire thing and starting over. The rapper said it was due to issues with his label. 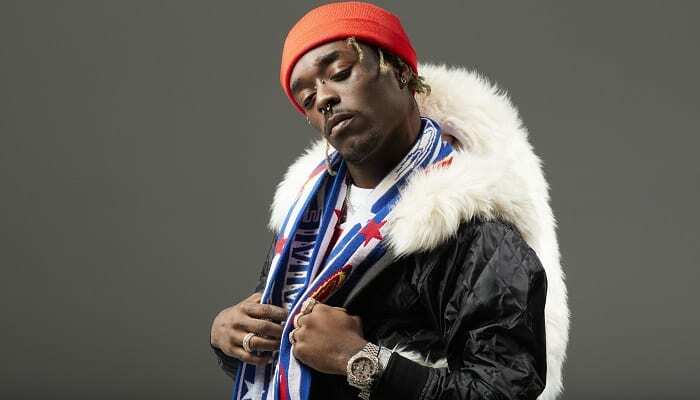 In January, he took to social media to express his frustrations on the delay of his upcoming album, Eternal Atake. Fans became even more confused when Vert was announced on the lineup for Rolling Loud festival in Miami. 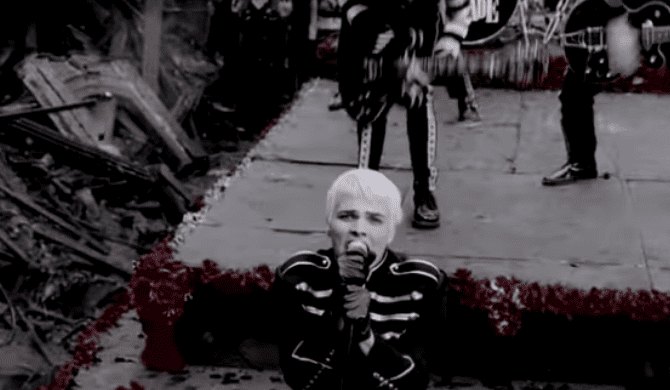 Pretty strange for someone who wanted to go back to being “normal” thanks to problems with his label. Then, the rapper expressed his frustration about the situation again, saying he was trying to figure it all out. Now, his label, Generation Now, has commented on whether or not we’ll ever get the Lil Uzi Vert album we’re all dying to hear. 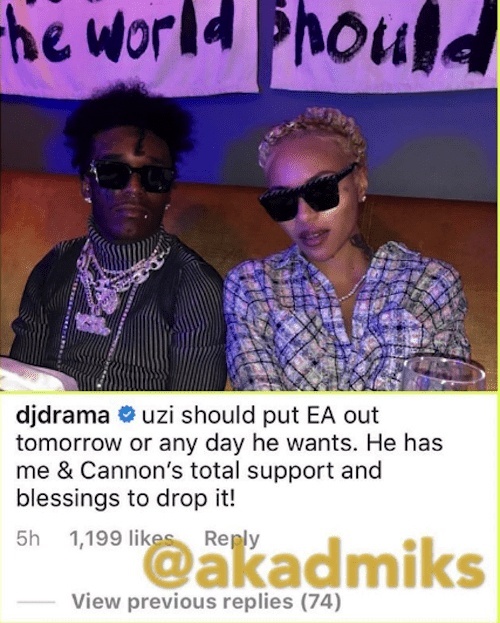 On Sunday, label head DJ Drama commented on an Instagram post by DJ Akademiks, which focused on fans’ pleading for Uzi’s record. Drama had yet to speak on the matter, but tried to set the record straight on the post. Let’s hope this comment encourages Uzi to just give us the record already, that is if he didn’t actually delete it. If he does drop it, Eternal Atake will be the follow-up album to his 2017 Luv Is Rage 2. 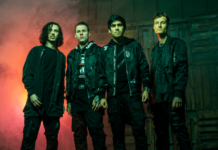 The album did not have a release date but was set to drop in 2019. What do you think of the label’s comment on Lil Uzi Vert’s album? Sound off in the comments below!